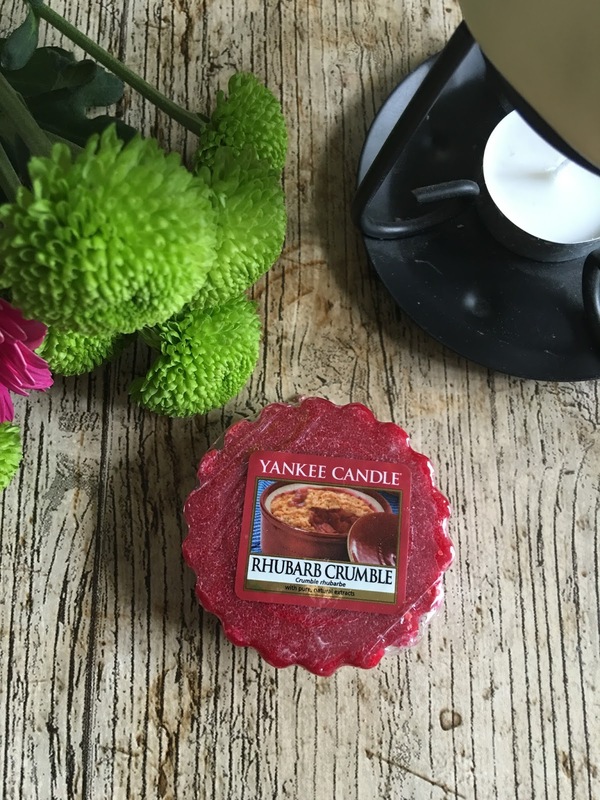 I haven't written you a Yankee candle review lately, but after picking this beauty up last week, I just new I had to share with you my thoughts on Rhubarb Crumble. 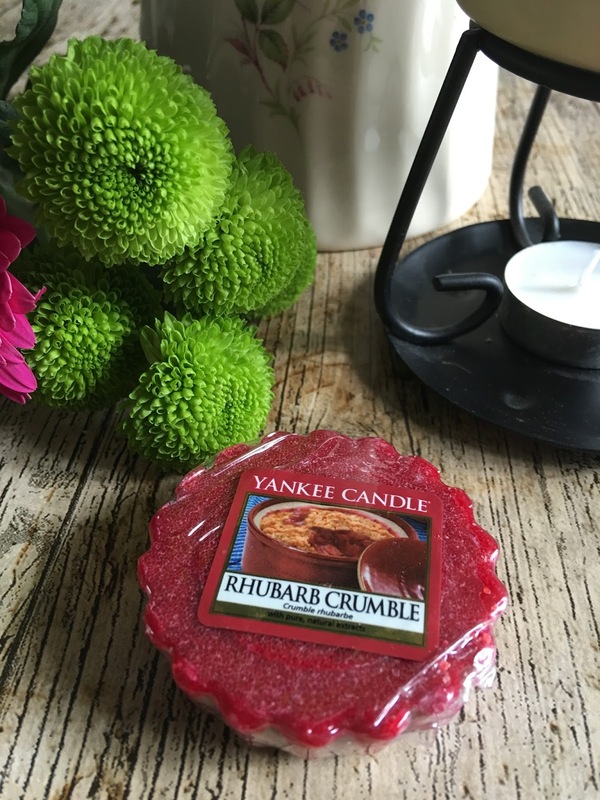 Now my fav scents are sweet foody smells and Rhubarb Crumble fits right in that category, Once Autumn creeps in I like to change things up a little and this is perfect, who doesn't love a crumble for pud in the Autumn ? 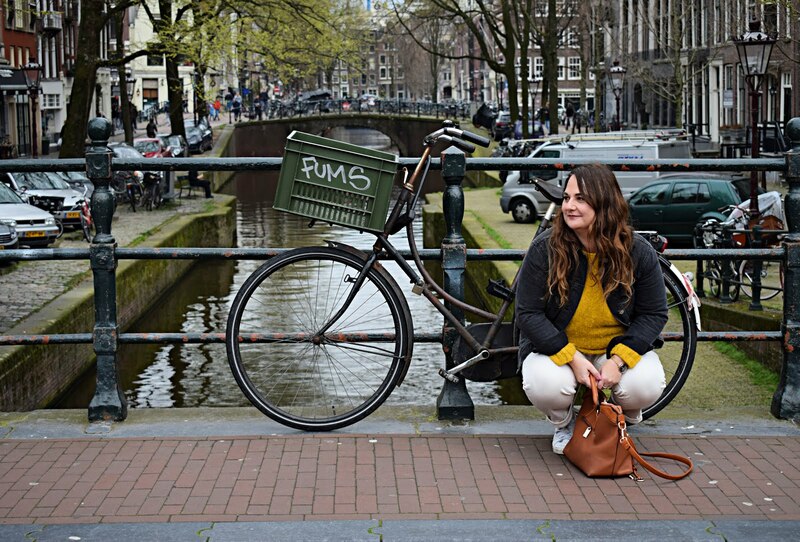 so why not fill your home with the smell of fruit crumble, sweet brown sugar and warm rhubarb. I love candles and wax melts all year but even more so when the evenings draw in, and can't wait for more Autumn/Winter scents from Yankee, I find the tarts such good value at only £1.49 for approx 8 hours of scent. and are a great way to fill your home with gorgeous fragrances. Have you tried Rhubarb Crumble? I haven't tried this scent yet, but I love Yankee Candles.